War. What is it good for? Nothing really, but it has produced some historically vital planes which now make up a brilliant historical wall sticker! 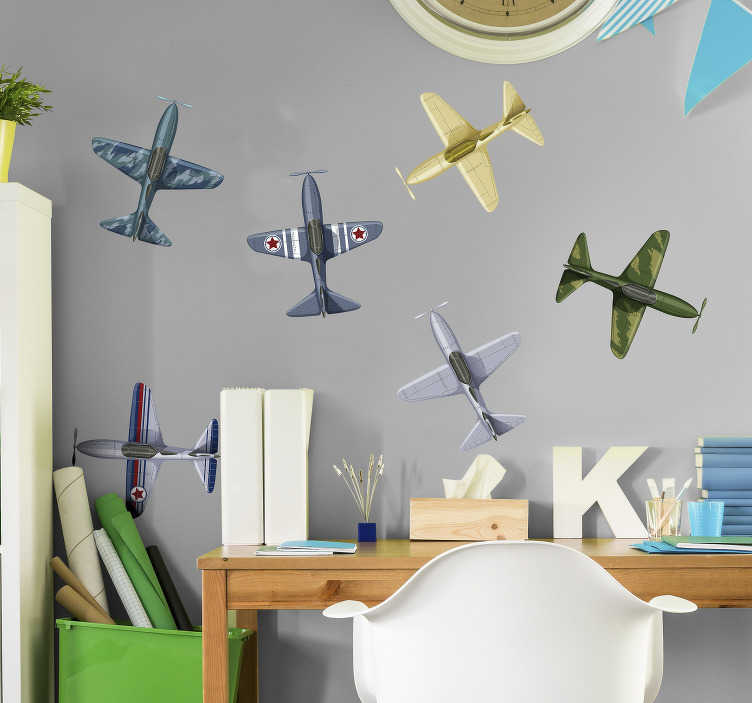 All the important planes in history are depicted, so whichever is your favourite - This wall art sticker might just be the one for you!